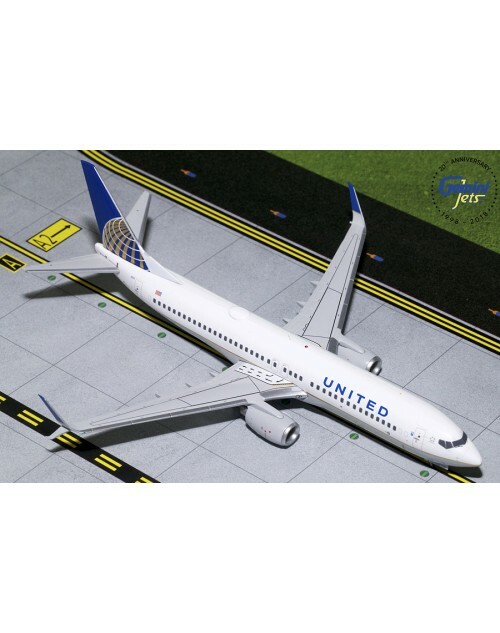 1/200 scale all die cast Gemini Jets United Boeing 737-824 (Scimitar) with post merger color scheme. Registration: N14237, msn: 28802, line no: 374. Item # G2UAL759. Released in January 2019.